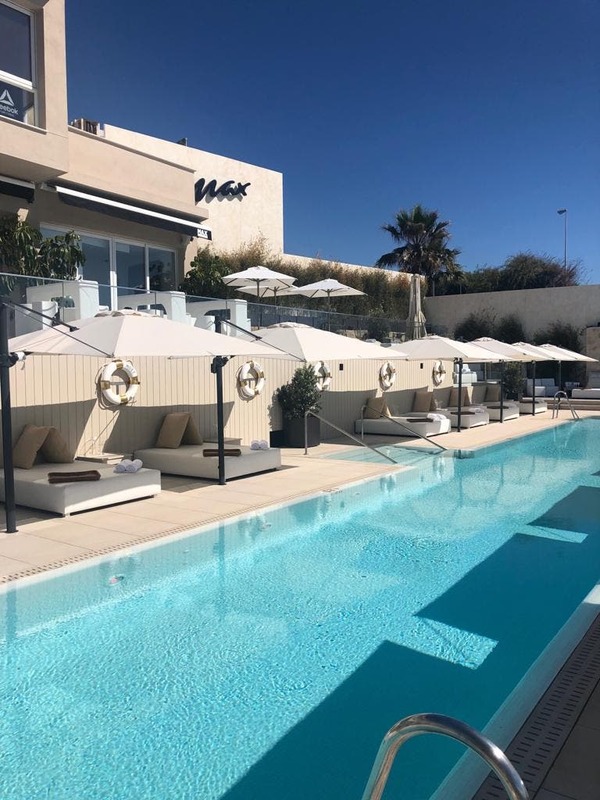 MAX Beach is set to reopen this week following a huge refurb. The popular beachfront haunt in Mijas will introduce a new food and drink menu, huge swimming pool, terrace and gym when it relaunches on Thursday April 18. 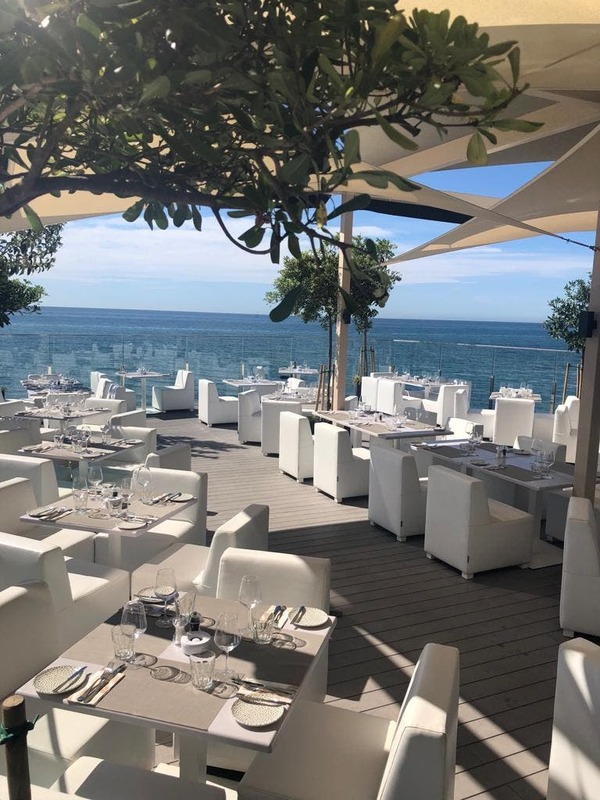 It comes after the much-loved eatery at Playa Riviera on Mijas Costa was taken over by the Metro Group earlier this year – the company behind Jacks Smokehouse, Mumtaz and Metro Italiano Ristorante. 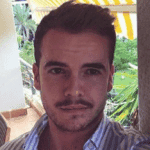 Metro Group Executive Chef Lawrence Otterburn joined forces with new Head Chef, Geoffrey Sacchi from Nikki Beach in the takeover. On the new restaurant Max Beach says: “Stunning views, whether you sit inside with the airconditioning, or on either of our terraces. “Serving breakfast, lunch and dinner. A comprehensive international menu, served on gorgeous dishes, with outstanding service. The bar, nightclub and music venue will open from 9pm till late. Meanwhile the new adjoining gym, Max Fitness, has been built on the upper level of the site. It will be headed up by David Segorbe, World Powerlifting Champion and world record holder in deadweight. All-in-all, the updated venue now boasts a sushi bar, 25-metre pool, a cocktail bar and large terraces with plenty of sunbeds.